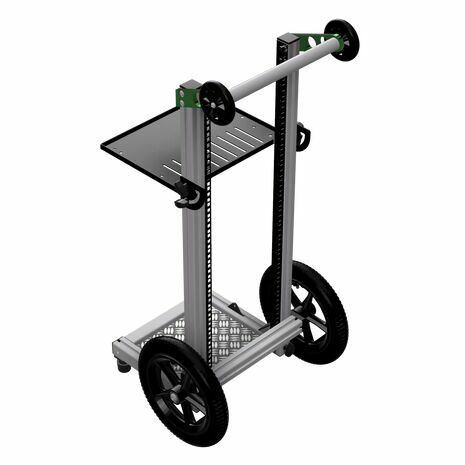 The MiniCart is our most compact model and was developed in response to demand for a cart that would fit into the boot of a mid-sized vehicle. 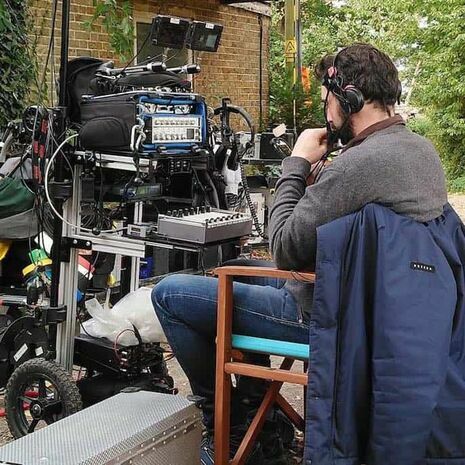 However, don’t let its size deceive you as it used by Production Sound Mixers on drama series & feature films from Hollywood to Bollywood. Customisation was a core design feature of the MiniCart. 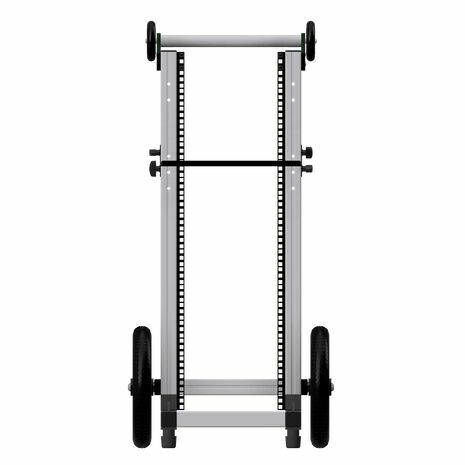 The low-profile shelf is fully height-adjustable as is the position of the rear handle and front feet. The wide selection of optional accessories can also be mounted in multiple positions on the MiniCart to suit your workflow. 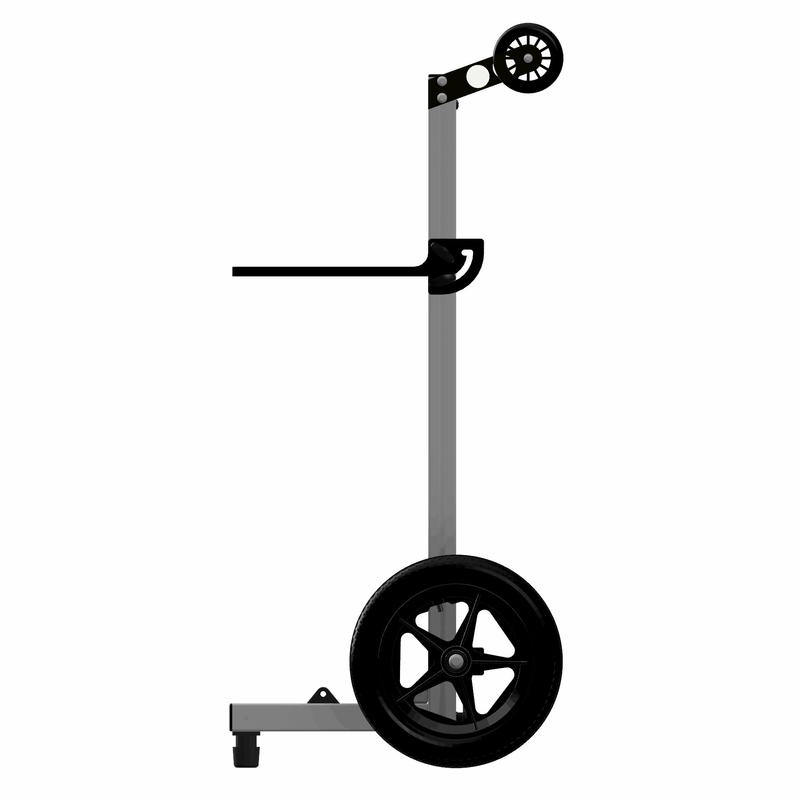 While many owners of the MiniCart may use similar or even identical equipment, it can be configured in an almost endless number of ways thus enabling you to make your cart as individual as you are. 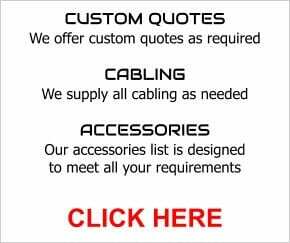 The MiniCart enjoys a growing selection of model of specific accessories for non-factory installation. 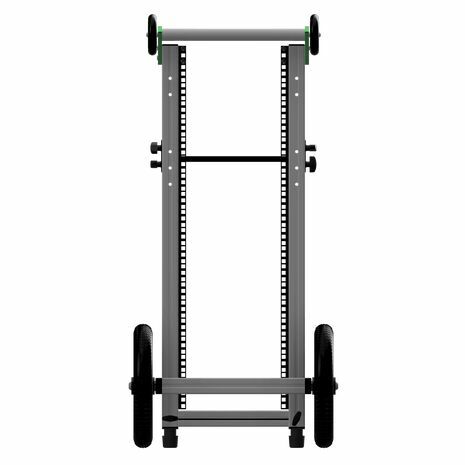 These include a sliding shelf, 1u/2u/3u 19” rack adapters, rear sand wheels, front caster wheels and half-rack panels. A wide range of optional universal accessories are also available to customise your cart further. These include a boom holder, antenna holder, script holder, mounting points and the all important cup holder. 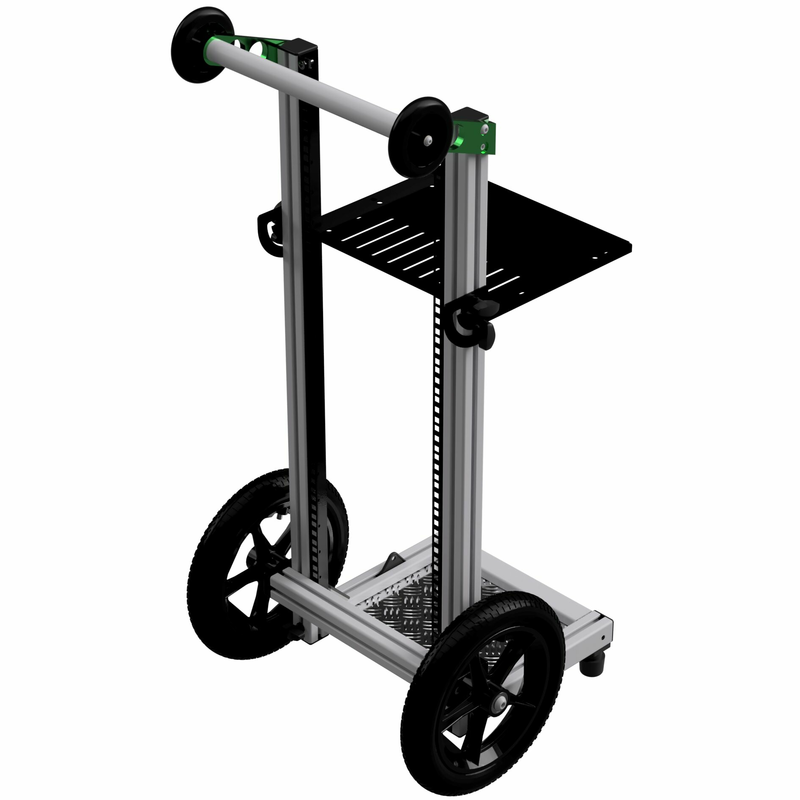 While the MiniCart has been designed to be as customisable as possible, we understand that sometimes only a custom cart will do. Would you prefer a 19” rack compatible MiniCart or one with front uprights? 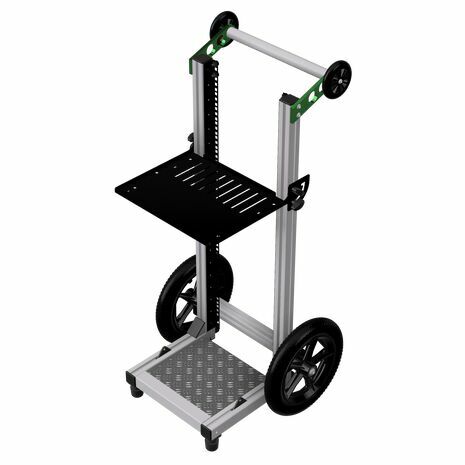 As our carts are hand built to order (rather than off a production line) contact us with your requirements for a quote. To give total peace of mind, each MiniCart is hand built prior to packing, dispatch and delivery. 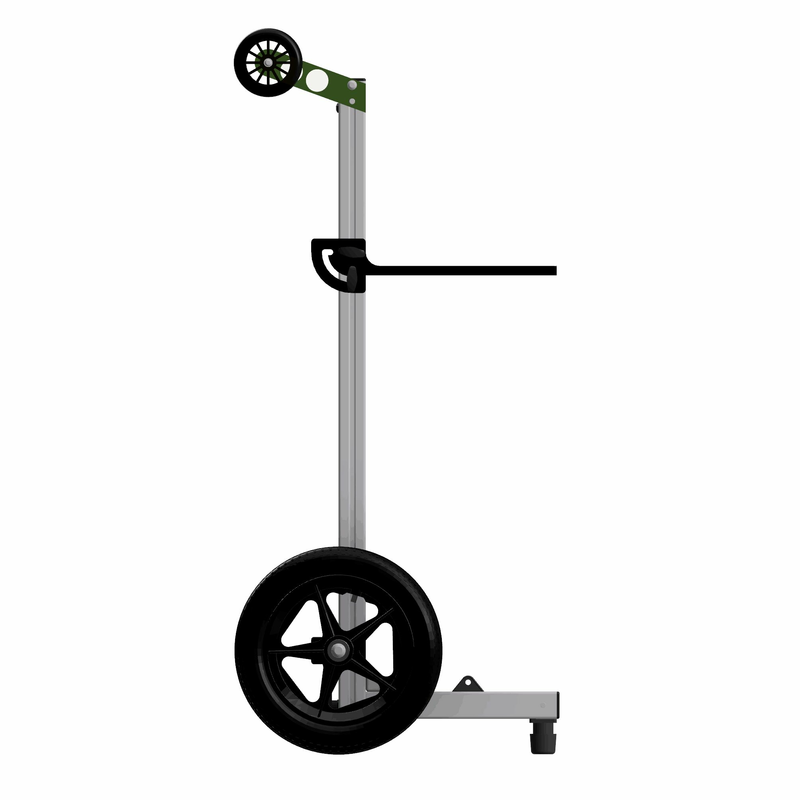 Thanks to its light-weight aluminium frame the MiniCart weighs just 12.5kg (28lbs). It measures 995-1070mm (H) x 500mm (W) x 475mm (D). The low-profile shelf and handle are fully height-adjustable so you can set them to whatever height is most comfortable for you. 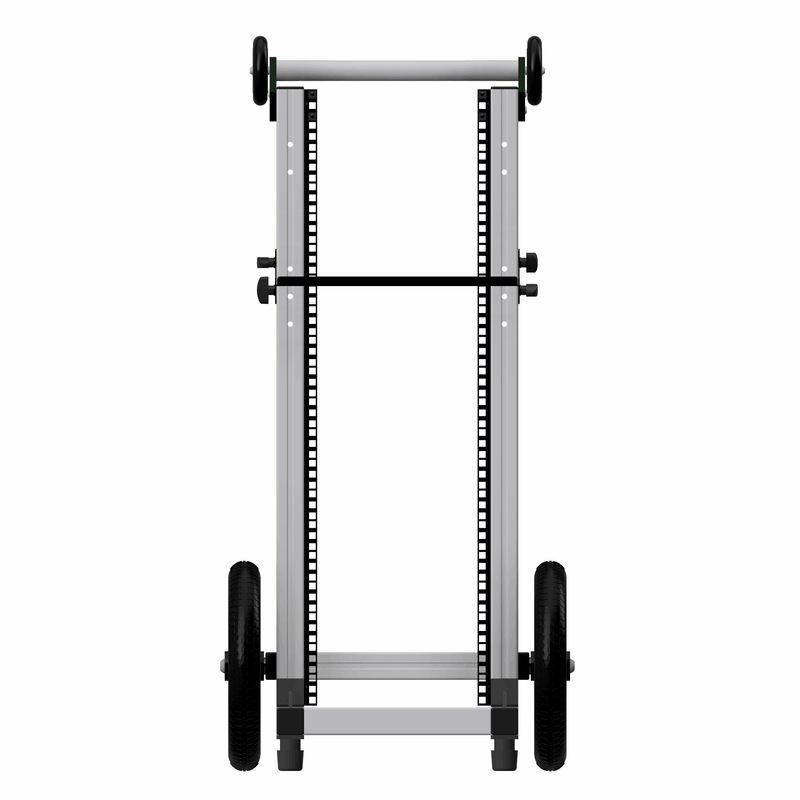 The MiniCart includes 20u of half-rack rails for the mounting of optional panels and shelves. The MiniCart features two 12" pneumatic rear wheels giving your kit the cushioned ride it deserves. 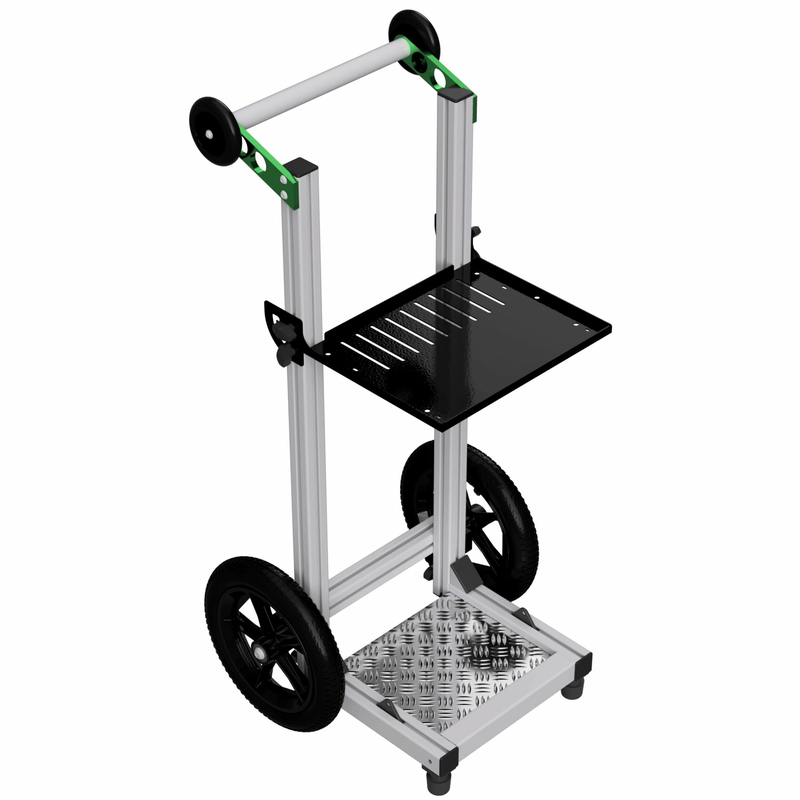 Location floors are rarely totally flat which is why the MiniCart includes easy-to-use height-adjustable feet. The MiniCart enjoys a selection of model of specific accessories as well as a wide range of universal accessories. The MiniCart has gone through extensive field testing by industry professionals like yourself.